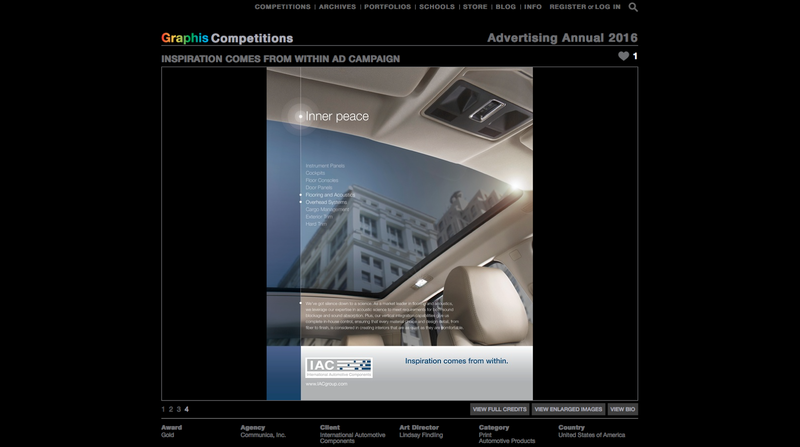 Vertical Reps: Congratulations Bob Williams and Xvision Imaging for Graphis Gold Win! Congratulations Bob Williams and Xvision Imaging for Graphis Gold Win! 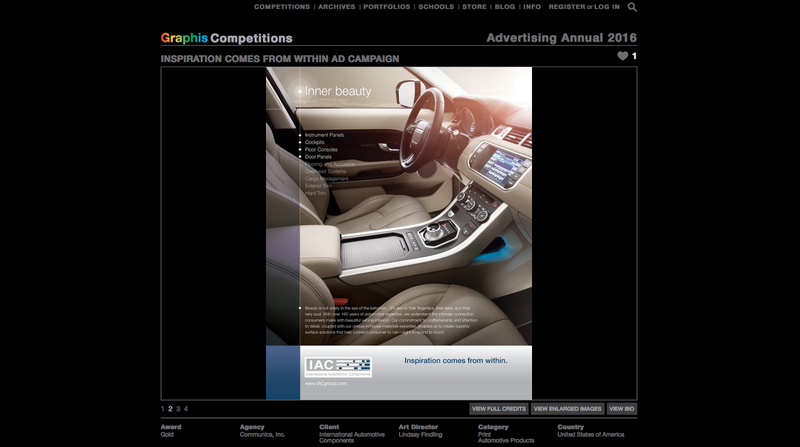 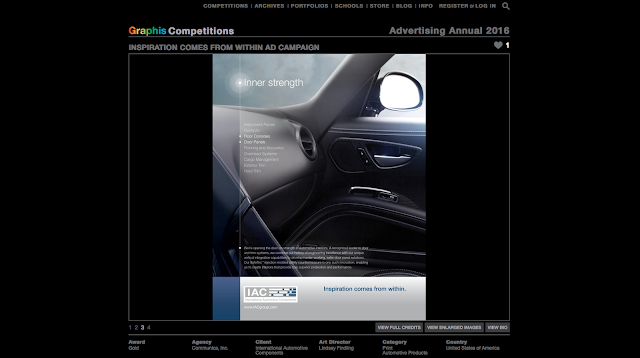 Congrats to Photographer Bob Williams and Xvision Imaging on the Gold Graphis win for Automotive Print. 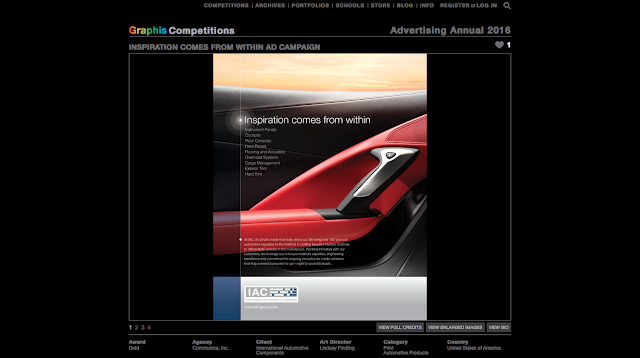 Bob and Xvision Imaging teamed up to create this dynamic series for IAC.